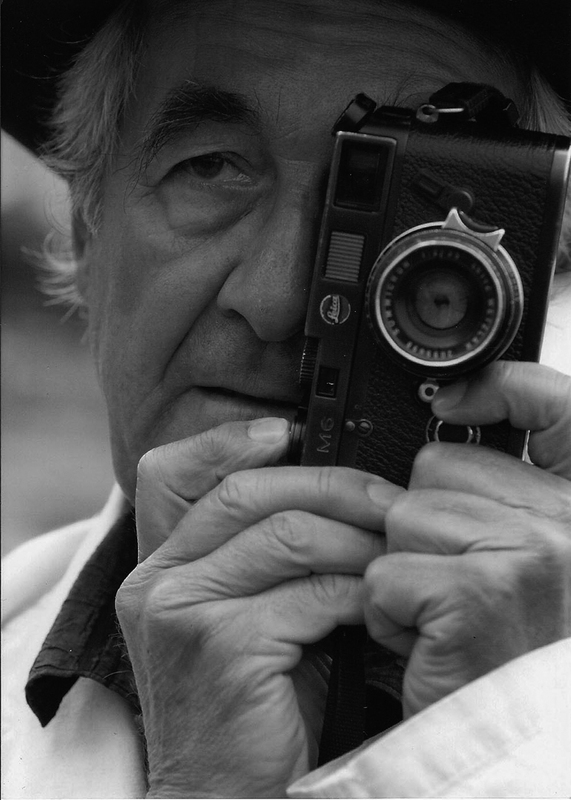 In an email sent to members of the press Magnum Photo noted today’s death of René Berri: “It is with great sadness that we announce the death of Magnum photographer René Burri who passed away today”. 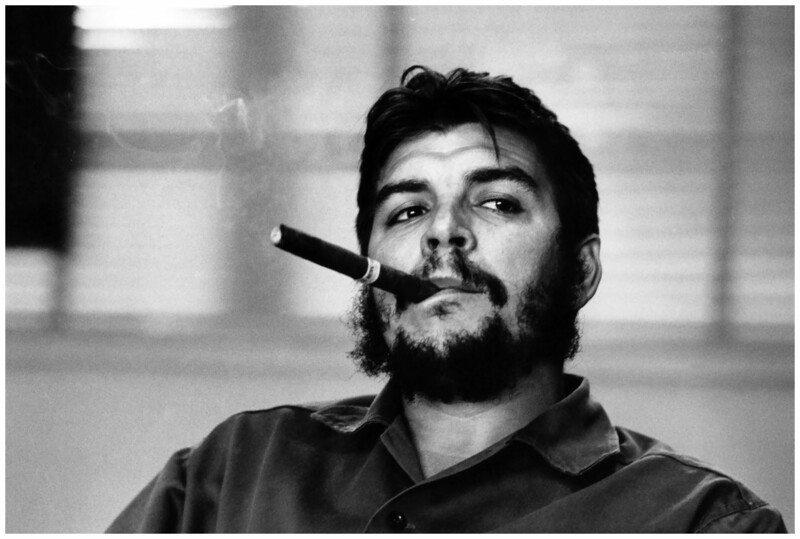 The Swiss photographer, who began working with Magnum as an associate in 1955 and became a full member in 1959, was well known for his work in Cuba, including his iconic portraits of Che Guevara. In addition to his work in Latin America, Burri, who lived and worked between Zurich and Paris, travelled throughout Europe and the Middle East during his lengthy career, and contributed to publications including Life, Stern, Paris-Match, and The New York Times, among others. 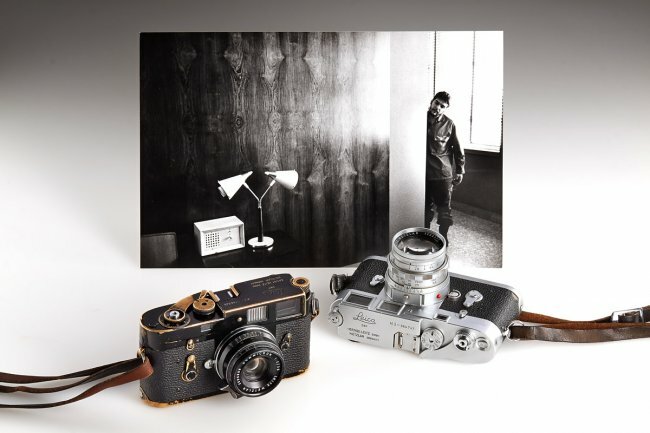 He also worked as a documentary filmmaker, participating in the creation of Magnum Films in 1965. A retrospective of Burri’s lesser known color work, Impossible Reminiscences, was published by Phaidon in 2013. This entry was posted in Uncategorized on October 20, 2014 by Leicaphila.